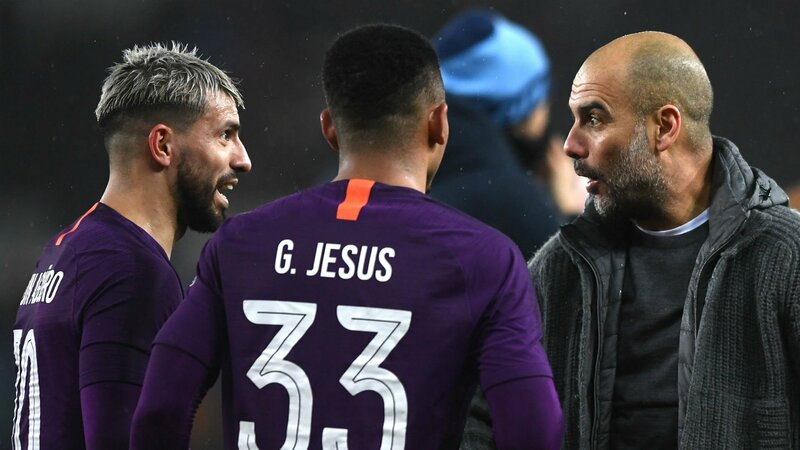 Manchester City kept their quadruple bid on track with an FA Cup quarter-final victory at Swansea, but a 3-2 win was not without controversy as the absence of VAR was questioned by many. A shock appeared to be on the cards for Manchester City at the Liberty Stadium. A stunning second-half comeback was sparked by Bernardo Silva in the 69th minute meant City completed the match by scoring 3 goals against Swansea. 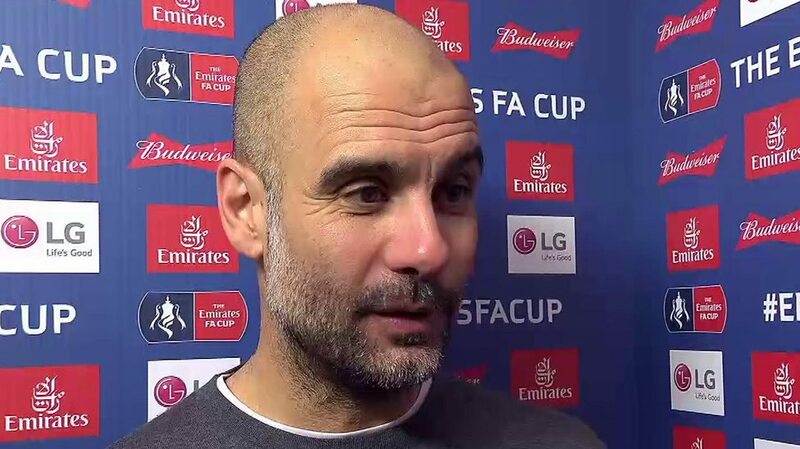 Post match, Pep Guardiola gave his view on the absence of VAR used in F.A Cup. Pep Guardiola was “sorry” to see Manchester City beat Swansea City in the FA Cup quarter-finals by benefiting from the lack of VAR at the Liberty Stadium. City found themselves 2-0 down after 29 minutes, as Swansea’s excellent first-half performance put them on course for a famous upset. But Bernardo Silva’s fine outside-of-the-boot effort pulled one back 21 minutes from the end before Raheem Sterling contentiously won a penalty despite Cameron Carter-Vickers . Luck was on Guardiola’s side in the second half, a penalty call going their way after Raheem Sterling took a tumble under minimal contact from Cameron Carter-Vickers – who appeared to get the ball. Sergio Aguero’s effort going in off goalkeeper Kristoffer Nordfeldt. Later on, Aguero completed the turnaround at the end with a header despite appearing to stray offside and, had VAR been in use, their second and third goals arguably would have been disallowed. The win saw City keep their hopes of winning a famous quadruple alive, though Guardiola is not getting carried away thinking about such achievements. “Ask me again in April, the end of April, ask me this question and I will answer,” Guardiola told BT Sport when asked if they can complete the quadruple. “I want to congratulate the team and everybody. We are satisfied to be in contention. I know I’ll be a failure if I don’t win all the titles, I’m sorry,” the City boss quipped. The call for VAR not be used in quarter final of F.A Cup certainly caused controversy. The decision has not gone down well, with City considered to have been the beneficiaries of goals that should never have stood while brave Swansea are forced to bow out wondering what could have been.